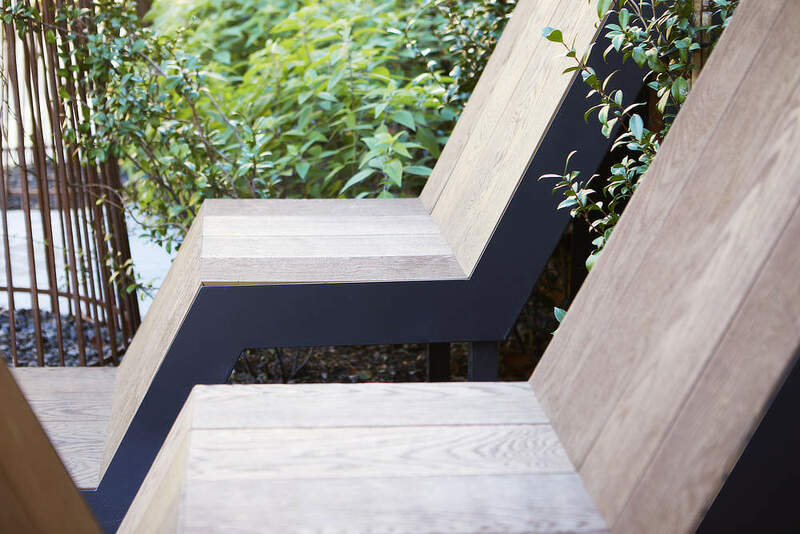 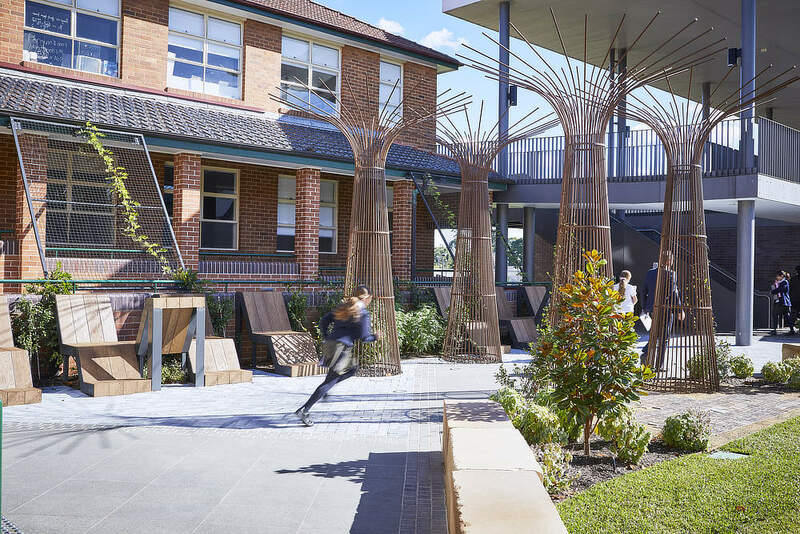 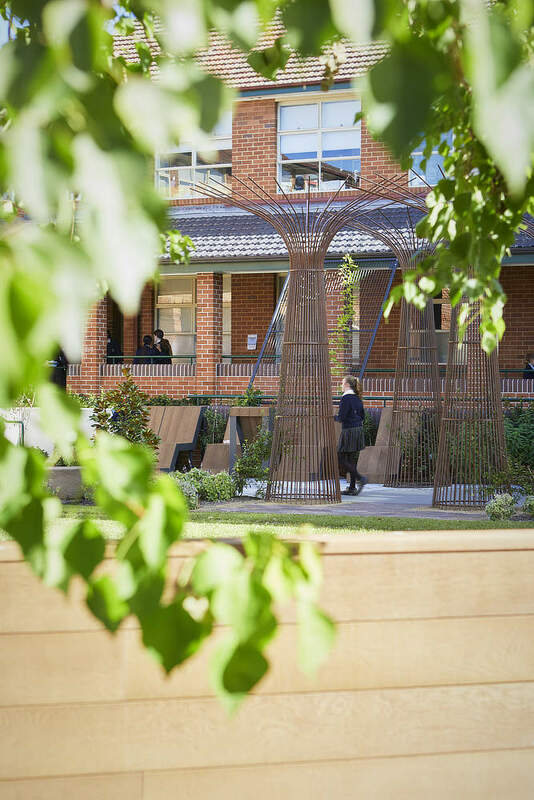 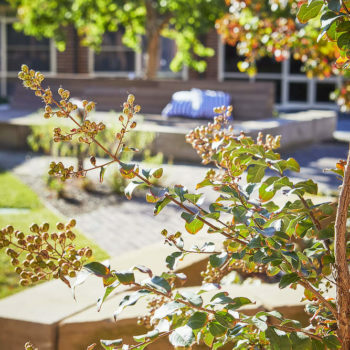 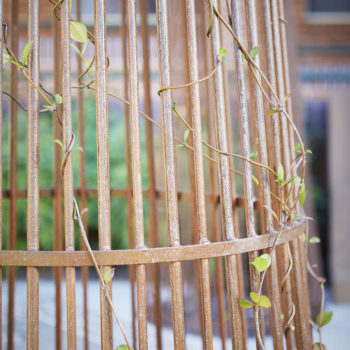 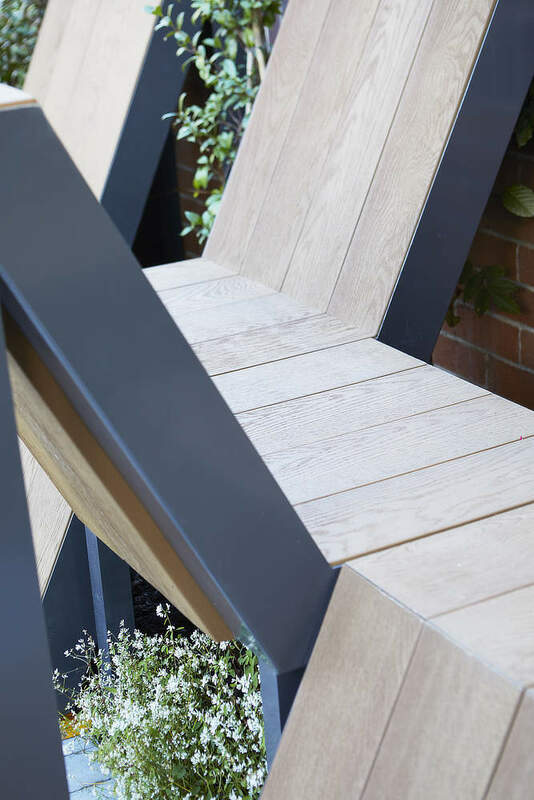 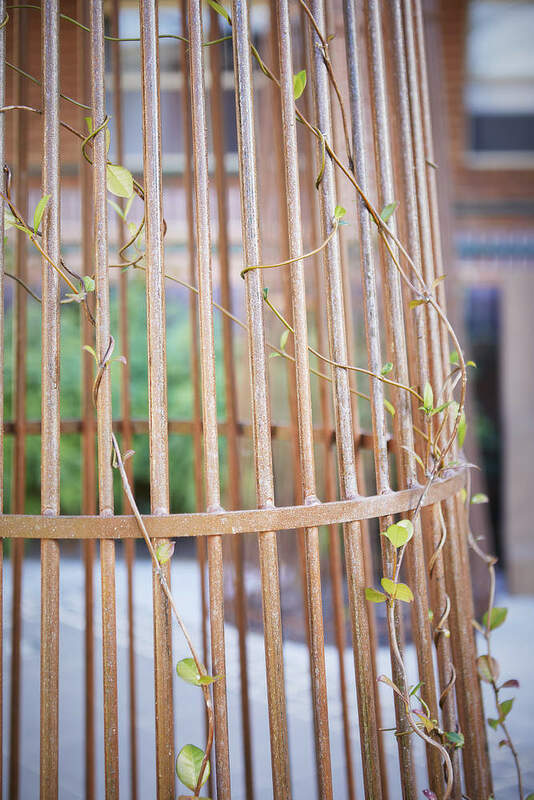 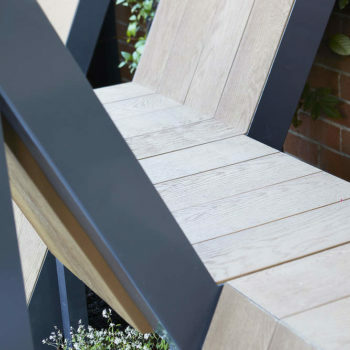 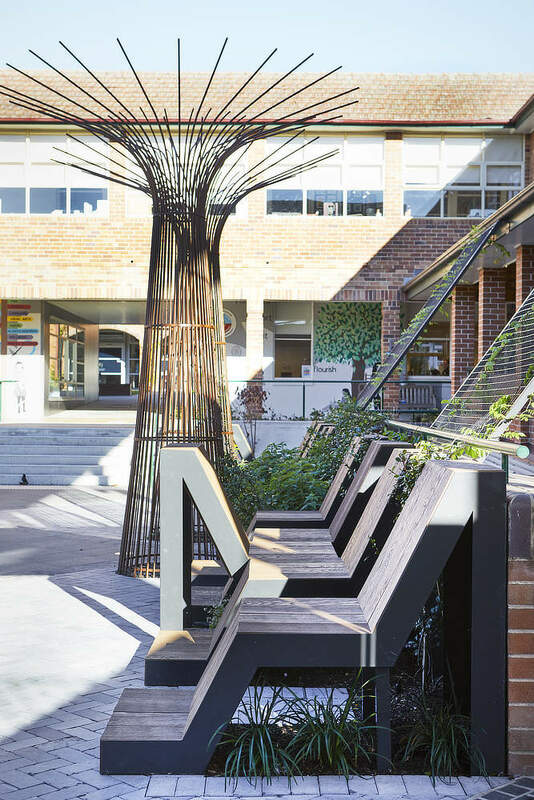 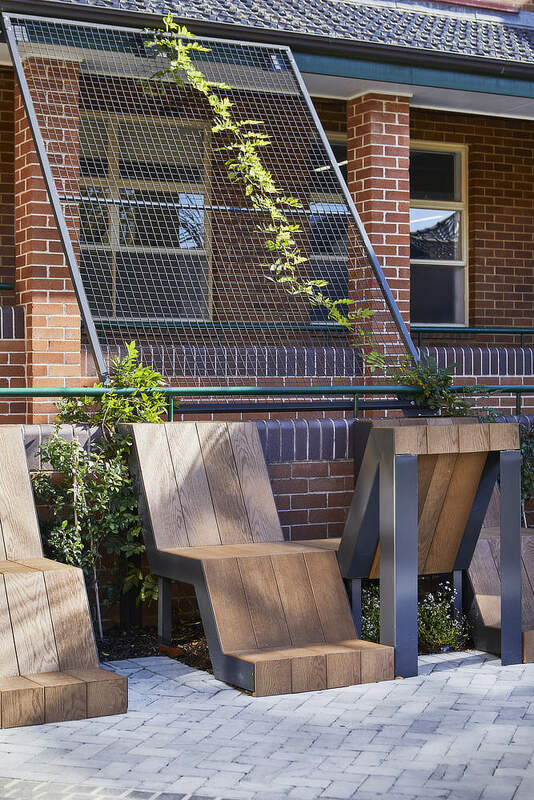 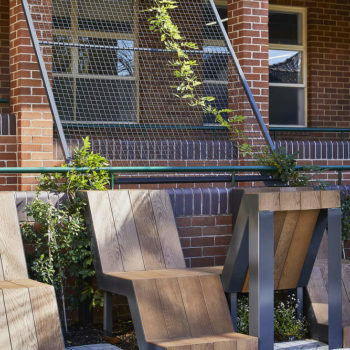 The lower North Shore’s prestigious Ravenswood School for Girls asked Inspired Exteriors to develop their Old Girls’ Courtyard to create a space that was attractive, fun for the girls and a space they could learn and create memories in. 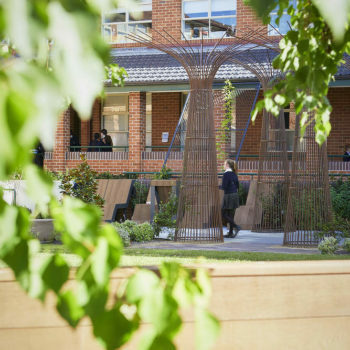 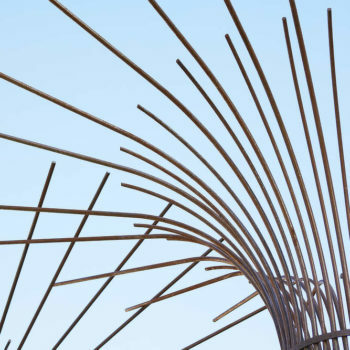 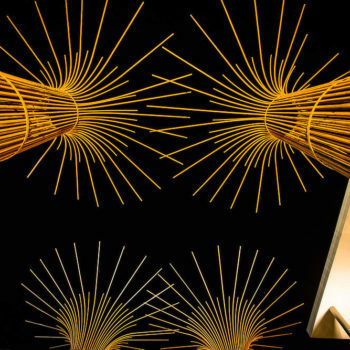 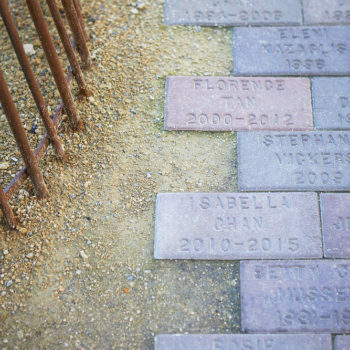 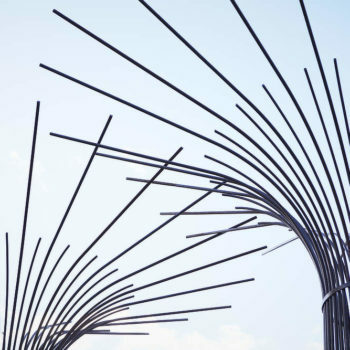 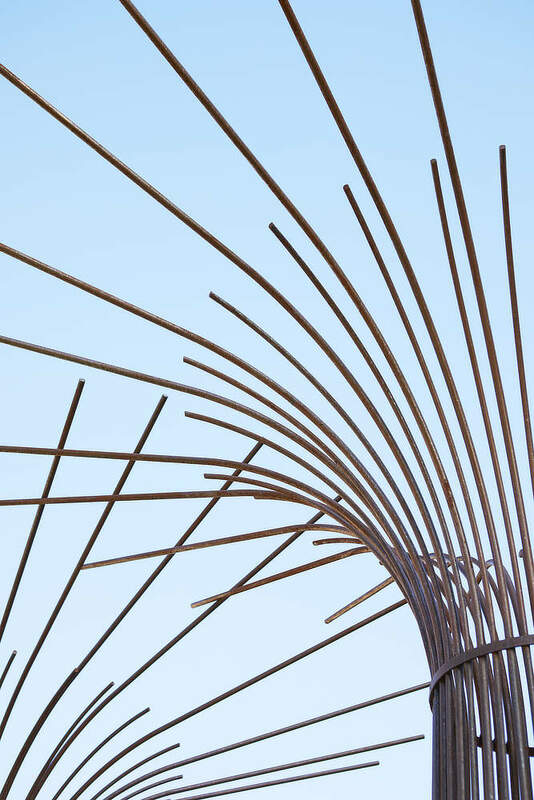 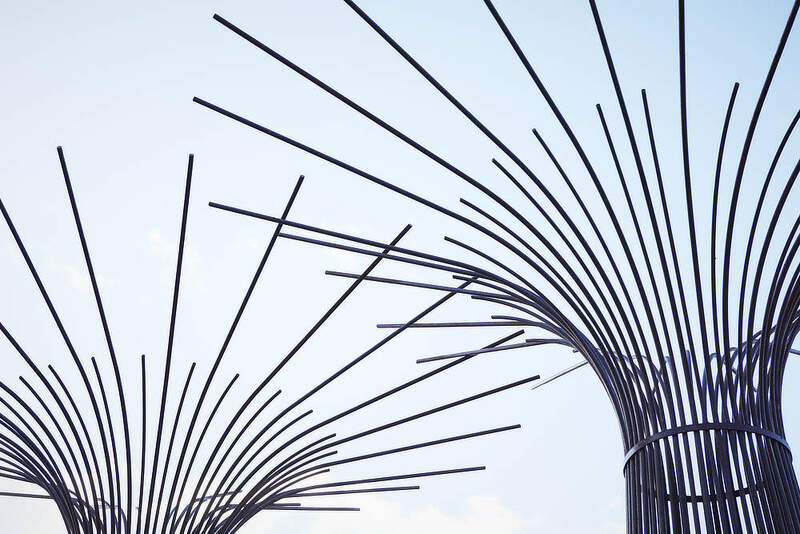 With fond memories of his own school grounds, Charlie cherished working on this project, taking influences from his own school and travels through Asia. 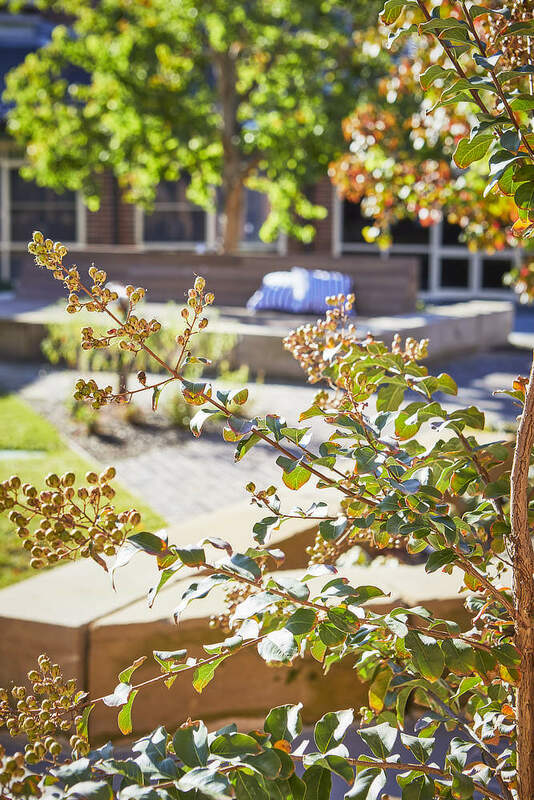 The previous courtyard was traditionally designed with a central access way which lead to a water feature and was bordered by Box hedging. 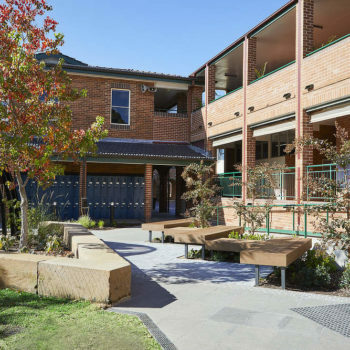 Whilst being neat in its design it did not accommodate the growing needs of the school or encourage interaction of the students with the environment. 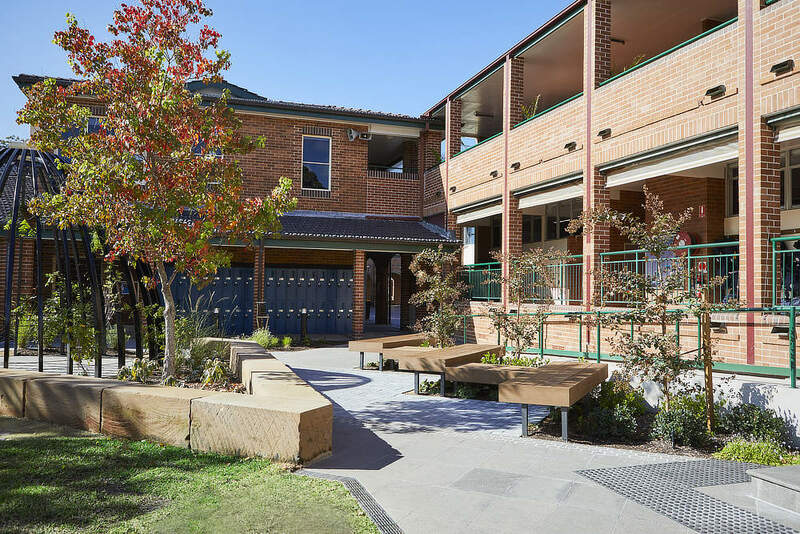 Further to this, the school was hoping to provide a sophisticated area in which outdoor lessons and events could take place. 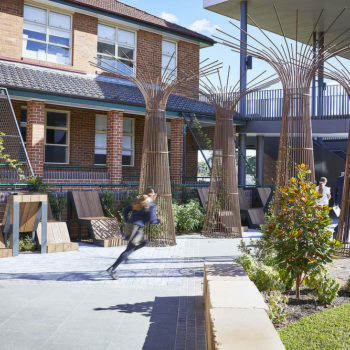 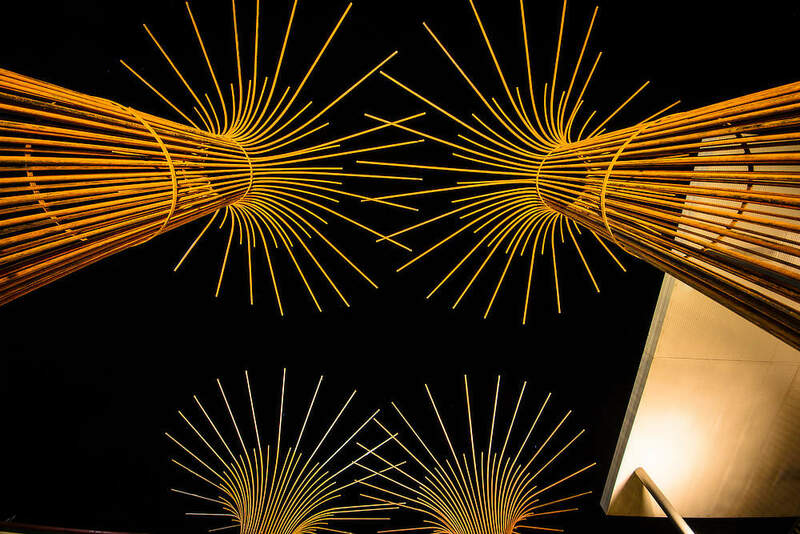 This meant an interesting space was needing to be created, allowing for areas of pause, play and interaction. 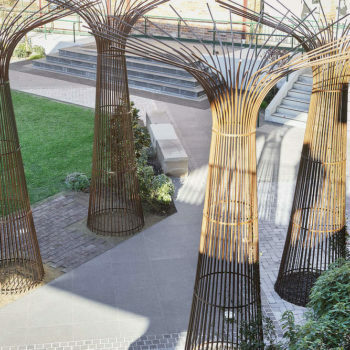 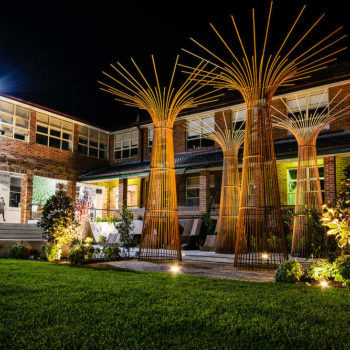 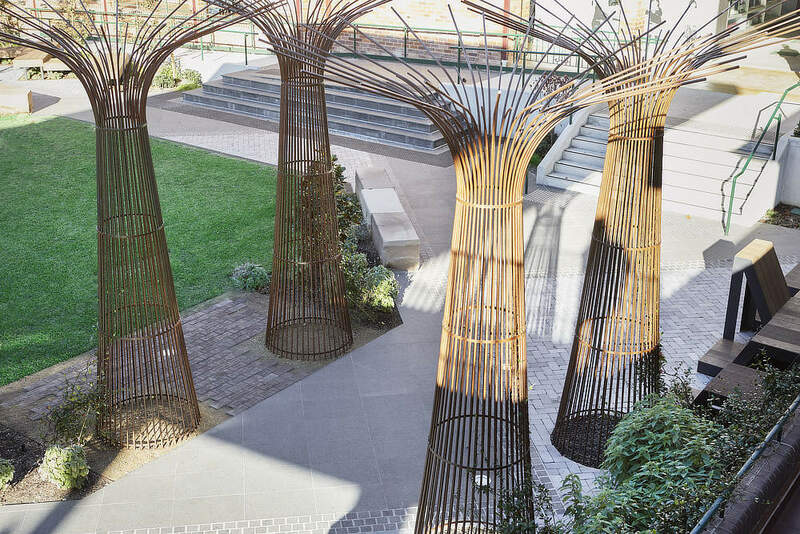 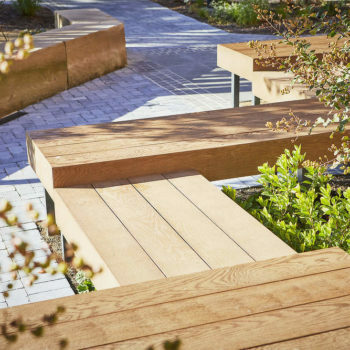 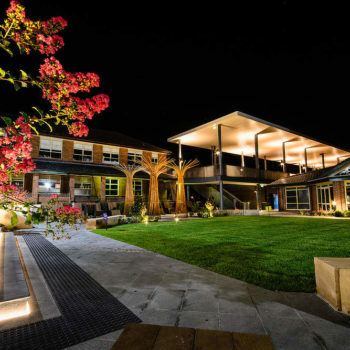 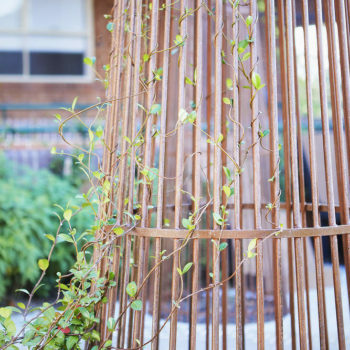 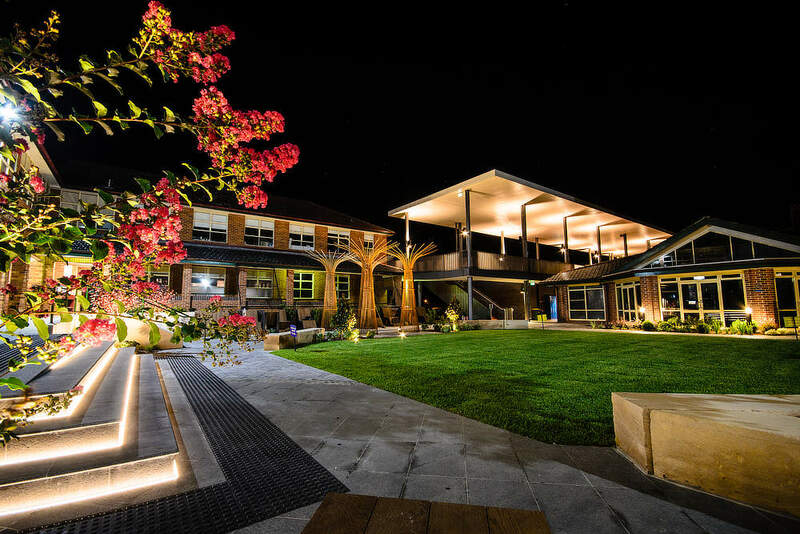 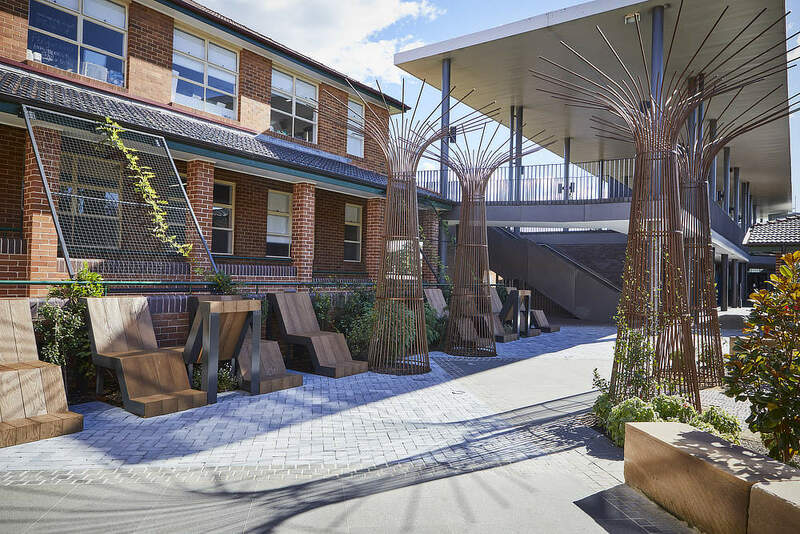 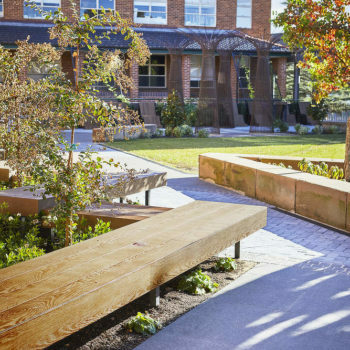 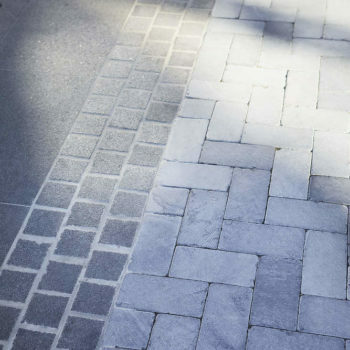 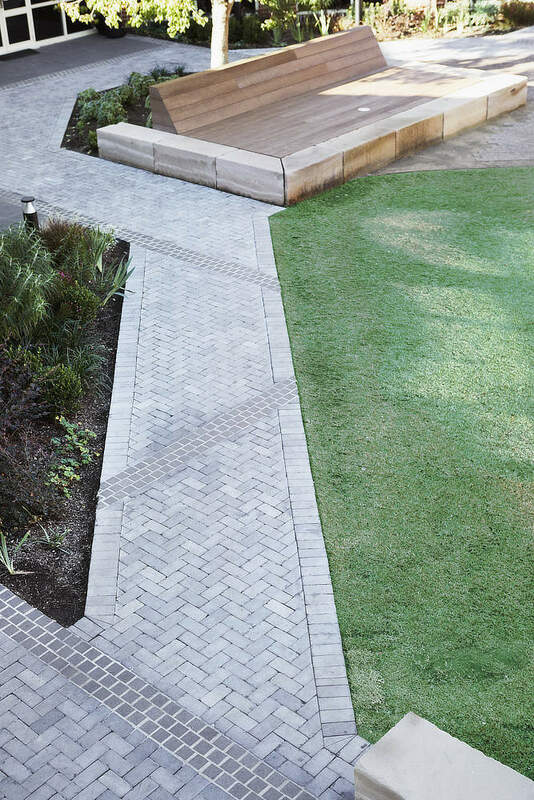 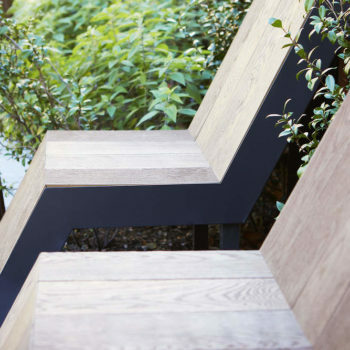 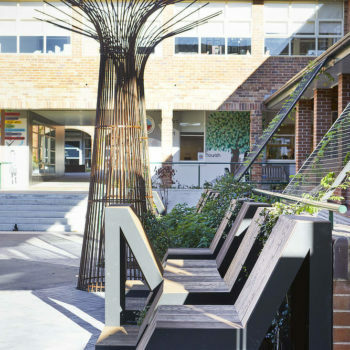 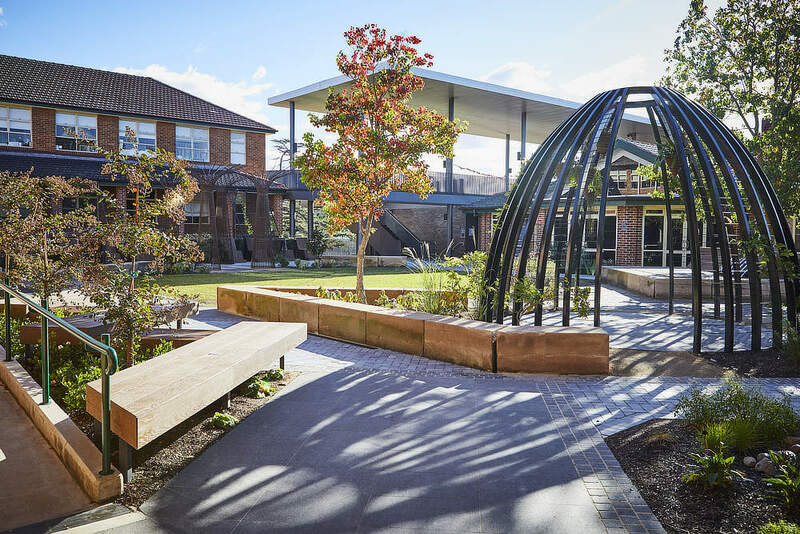 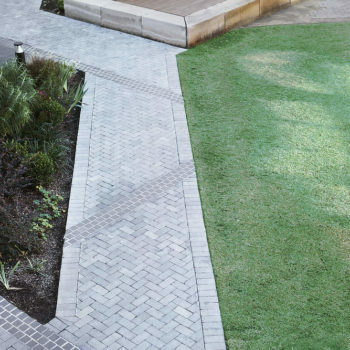 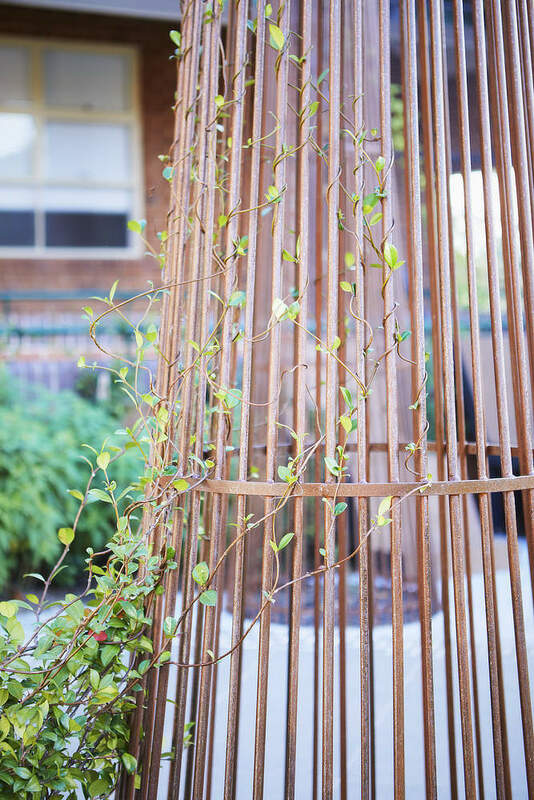 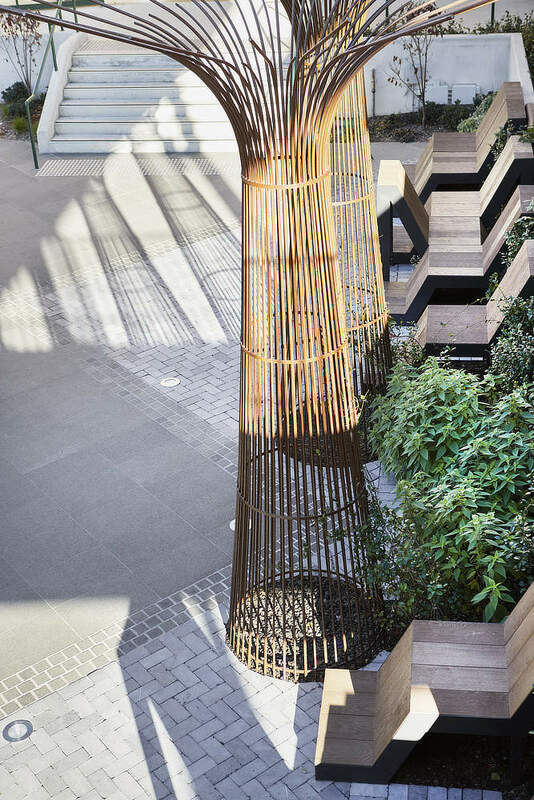 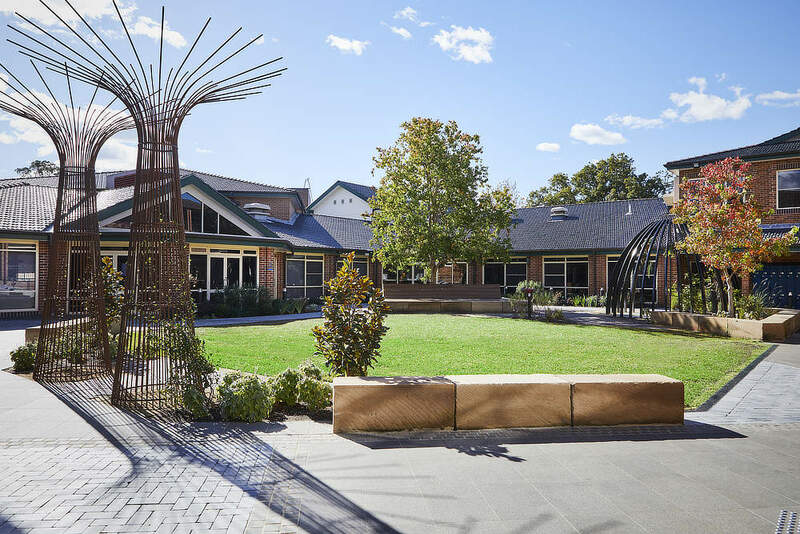 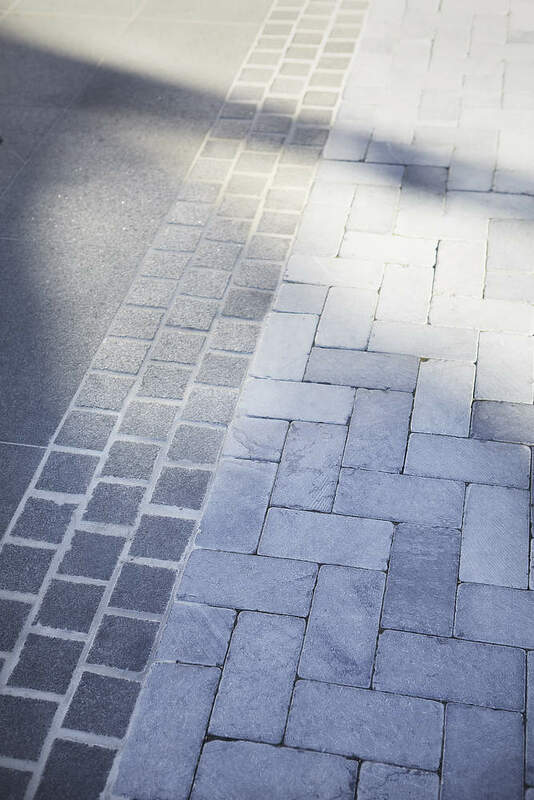 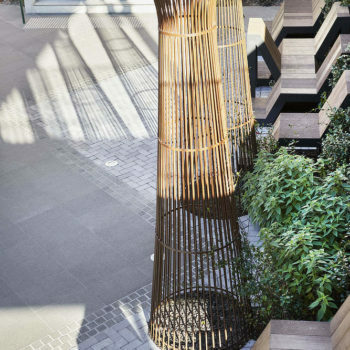 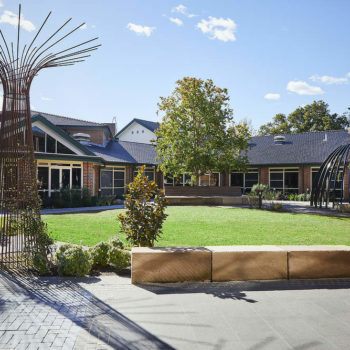 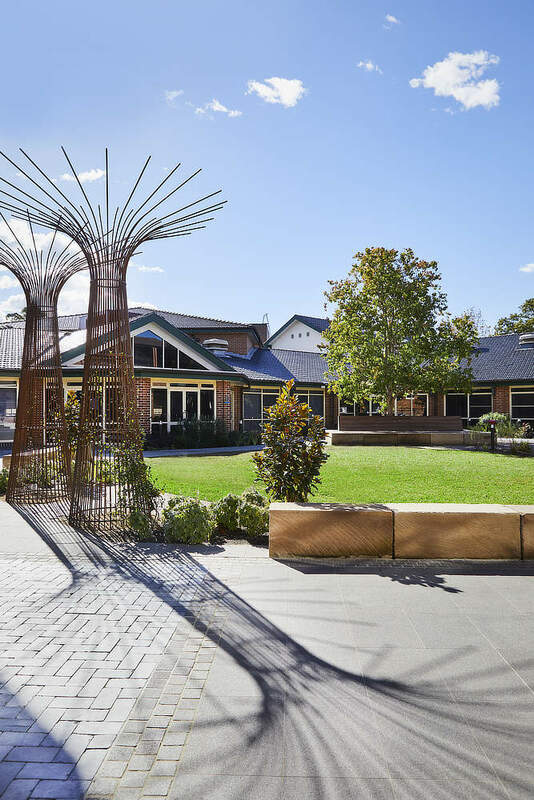 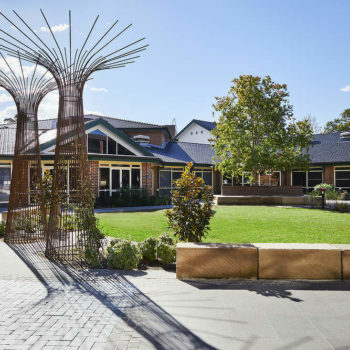 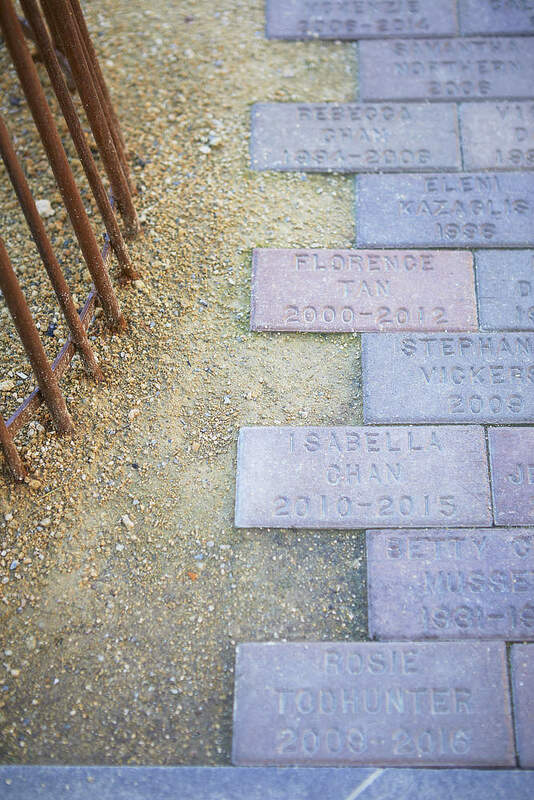 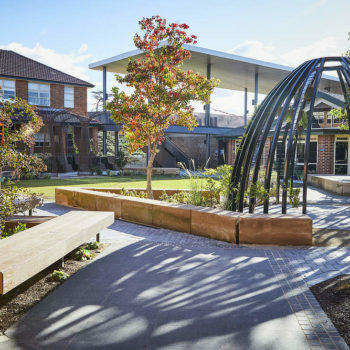 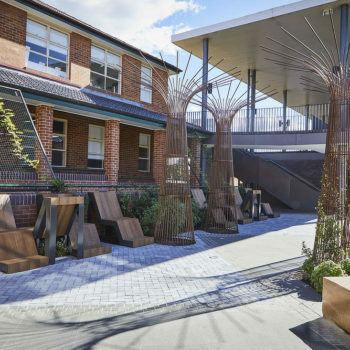 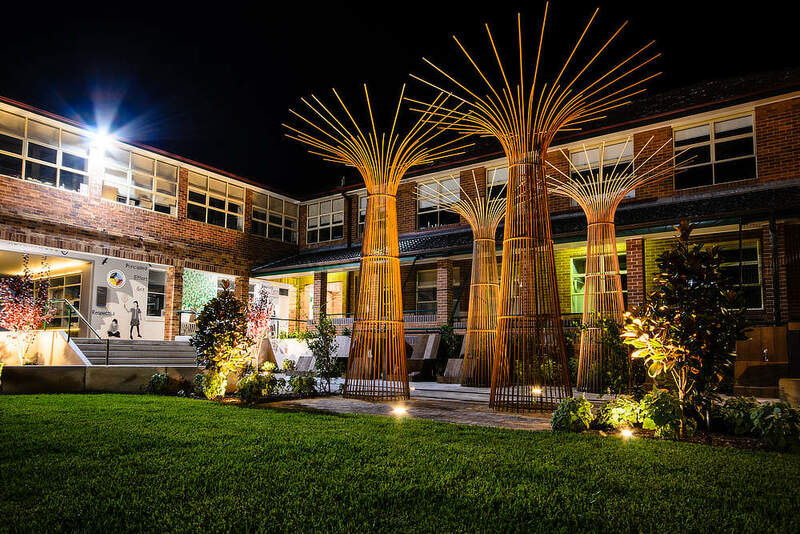 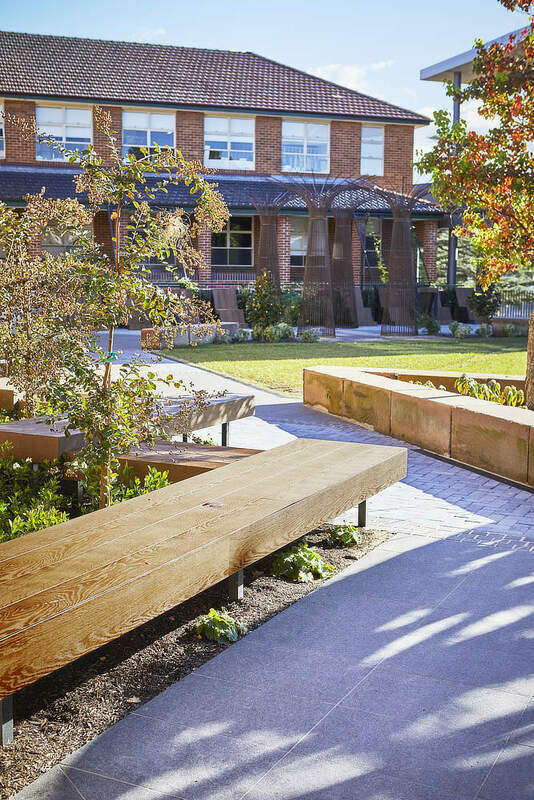 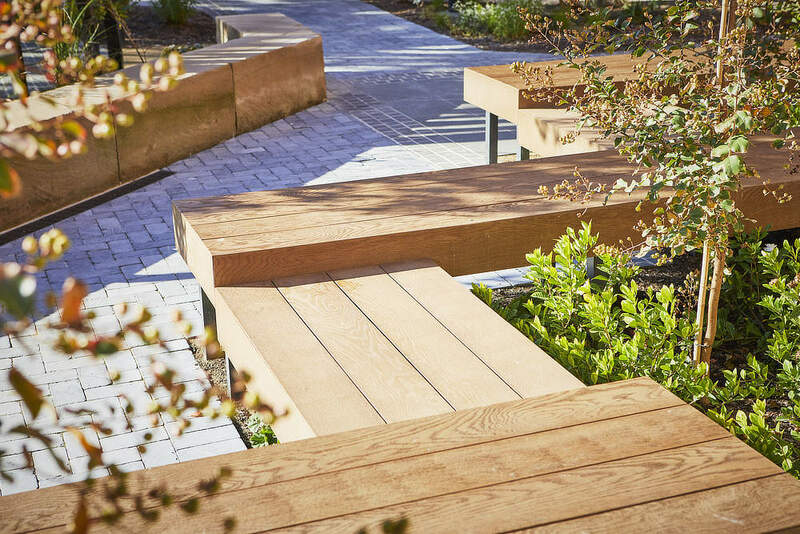 This garden was awarded a gold medal for Educational/ Institutional/Play Space at the Australian Institute for Landscape Designers and Managers 2018 awards as well as a gold medal for Commercial and Civil Construction $250,000 – $750,000 by the Mater Landscapers of NSW and ACT in their 2018 Awards of Excellence.